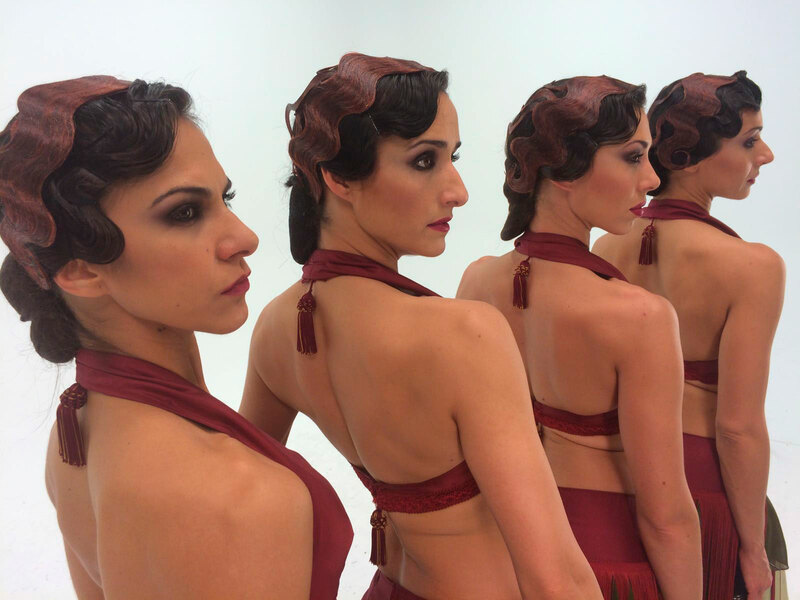 Enigmatic and passionate dance that enforce the elegance fusing Arab style with Spanish. Get an exotic touch for your event. Flamenco flavour with a modern and sensual style. Flamenco dance adapted to the new times.